Is my confidential information protected while I surf your lovypharmacy website? Yes, we are using SSL encryption to encrypt all sensitive data. This site provides full “encryption” over credit card transactions, which helps to ensure that your credit card information can’t be accessed or hacked into while it is in transit. You can determine this by looking for a small “geotrust” at the bottom of your browser screen, or by a message indicating that you are entering a secure site. Is the user account at lovypharmacy website confidential? We are responsible for maintaining the confidentiality of your account and password. You are responsible for restricting access to your computer and for all activities that occur under your account or password. You must be at least 21 years of age to purchase supplements, or to use any site functionality related to drugs. lovypharmacy reserves the right to refuse service, terminate accounts, remove or edit content, or cancel orders at its sole discretion. SSL certificate is a digital certificate and also known as an electronic “credit card” which establishes your credentials when doing business or other transactions on the Web. The SSL protocol is the web standard for encrypting communication between users and websites. Data sent via an SSL connection is protected by encryption, a mechanism that prevents eavesdropping and tampering with any transmitted data. SSL provides businesses and consumers with the confidence that private data sent to a website, such as credit card numbers, are kept confidential. Web server certificates are required to initialize an SSL session. When you pay online by credit card, your transaction occurs over a secure Internet connection, and your information is encrypted. The secure connection protects your transaction, from the instant you enter your personal information to the moment you enter credit card information and receive payment confirmation. Transactions are transmitted using one of the strongest Secure Sockets Layer (SSL) protocols available. Your confidential information is encrypted so that it cannot be altered or embellished during transmission. 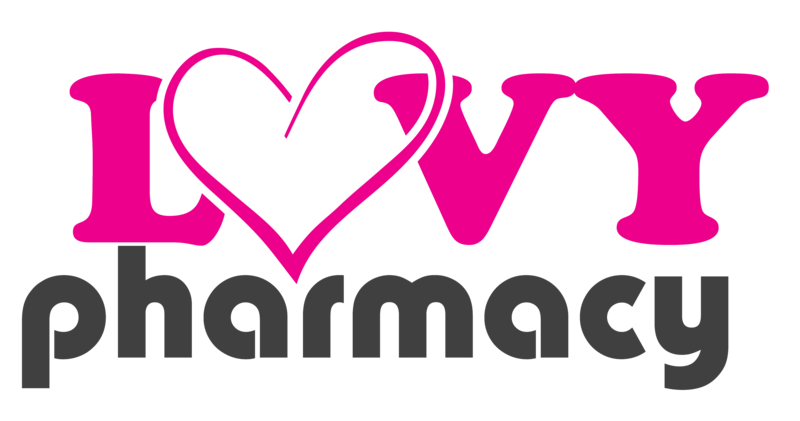 Which payment gateway is lovypharmacy using? We are using MOLPay as our payment gateway. MOLPay is the first multi-currency payment gateway in Southeast Asia that accepts cash payments for online purchases, through physical outlets such as convenience stores and bookstores. It is simple to setup on any e-commerce store and also, convenient and secure for online buyers to use. MOLPay offers a wide range of e-commerce payment solutions – from online payment acceptance and processing to fraud management to payment security. Is it MOLPay gateway Secure? MOLPay provides 3-D Secure, which is a card holder authentication mechanism. Every card entered in the payment gateway is checked by the respective card association, i.e. MasterCard or VISA. It is verified whether or not user authentication is required for the given card. If yes, the card holder is redirected to the issuer bank’s system to identify himself (by entering a password, inserting a chip card providing other sensitive information). The result of the authentication is then handed back to the payment gateway.